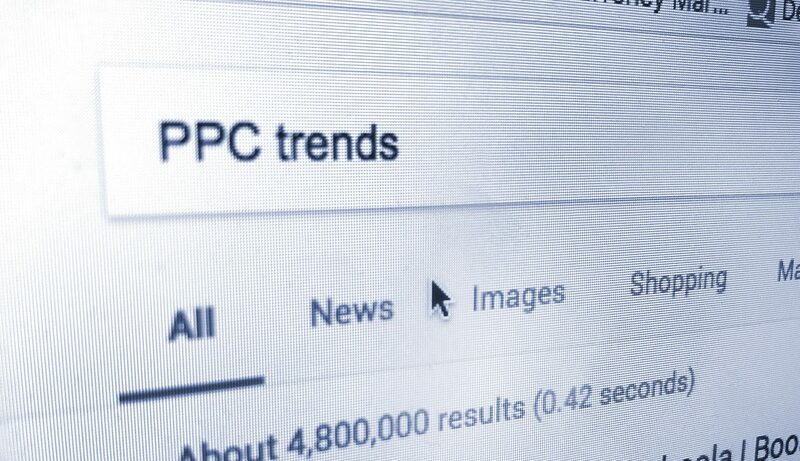 Google PPC trends that could affect your advertising - Creative Mindworks, a Miami Florida based internationally ranked integrated marketing and advertising firm, solutions driven and Thinking Fresh Daily! 2018 has been a year full of change so far for PPC. Mobile, machine learning, ad updates, targeting changes and new products have kept watchers of paid search on the alert. Mobile continues to be the primary driver of PPC’s $6 billion annual increase. Machine learning (AI) and increased targeting are the biggest news as Google continues to pioneer the science of machine learning. Also, the biggest UI change in Google Adword’s 20-year history is currently being tested and will be in full release by the end of the year. Google Adwords is undergoing the biggest UI change in 20 years with an entirely redesigned new interface. The new look is a radical departure from the old, with a strong focus on simplicity and brilliant data visualization for ease of use. This new Adwords is also 20% faster and 100% better looking. It doesn’t add or take away any functionality but again it makes things easier to use and navigate. For instance, overviews will be available at the campaign, ad group and ad levels. Also, the secondary navigation runs along the left side now paralleled to the primary navigation. The new version is currently available to a limited number of users–keep an eye out for a “switch to the new Adwords” button and remember you can switch back and forth any time, if you are not ready to make the switch. Look for this new version to be rolled out to all users by the end of 2017. In other changes, Adwords converted clicks was sunsetted and Google Attribution was introduced for improved tracking. Google Attribution is a new analytics tool designed to evaluates how different marketing strategies affect customer purchase decisions. Brick and mortar also got a boost with Store Sales Measurements allowing business to better measure in-store revenue earned from online ads.